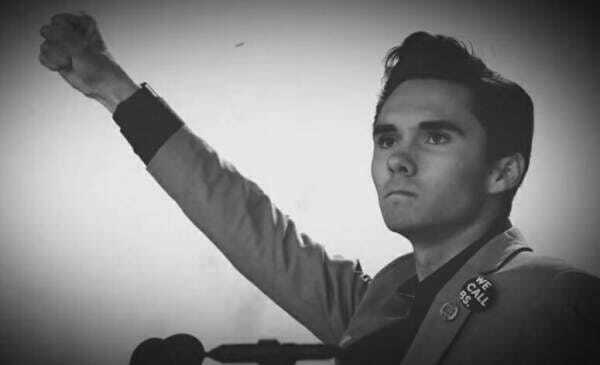 David Hogg at the March for Our Lives gun control rally in Washington, D.C., March 24, 2018, screen image. Anti-gun activist David Hogg told TMZ in March he was rejected by several California schools. Hogg also said he had a 4.2 grade average a 1270 SAT score. His SAT score puts Hogg in the 80th percentile, obviously not good enough for the better schools. FOX News host Laura Ingraham pointed out at the time that his grade point average and SAT scores were definitely not good enough for acceptance at elite schools.